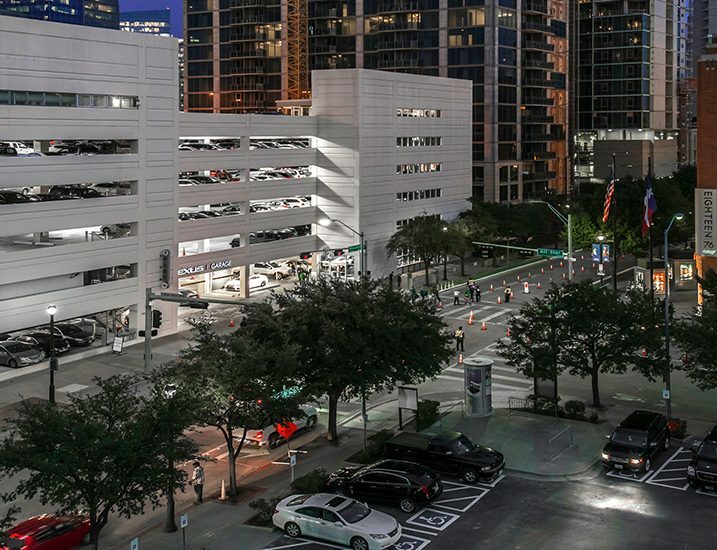 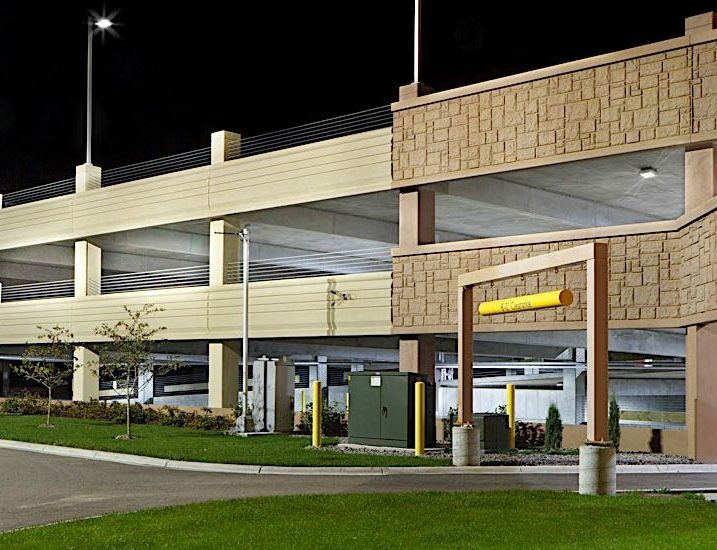 Developers everywhere are parking Cree® LED lighting in their multi-level facilities. 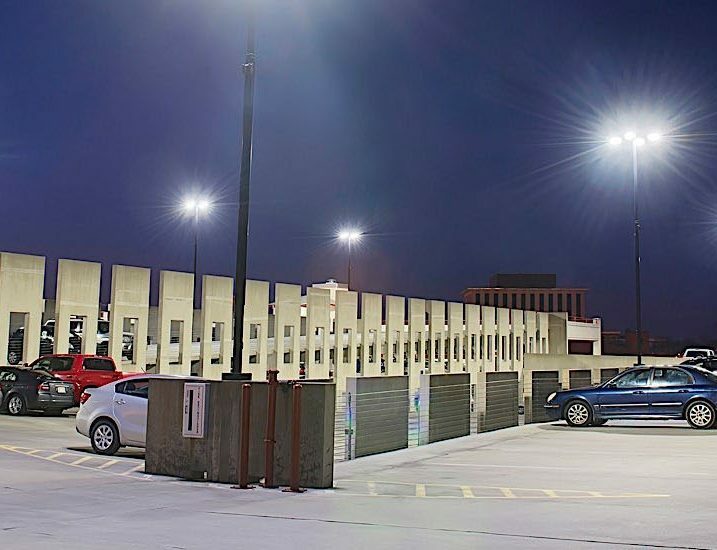 The challenges of 24/7 operation have managers maneuvering for superior light quality, virtually no maintenance and energy savings as high as 70%. 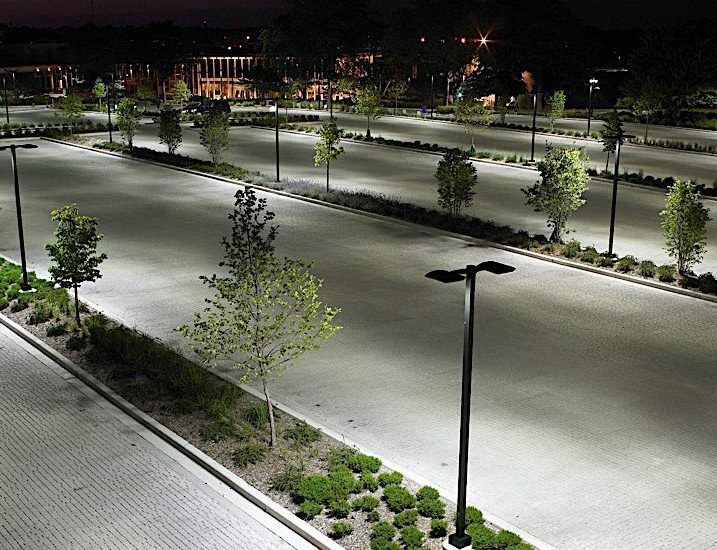 Under Cree® LED lighting, shadows are minimized, safety is enhanced and security cameras operate more efficiently. 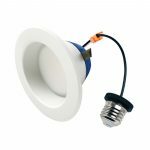 Optional occupancy sensors ratchet down energy use even more. 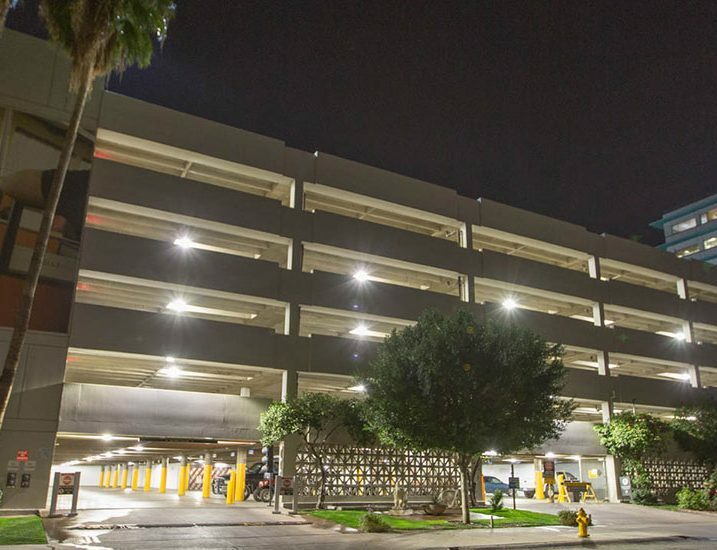 On every level, Cree® LED lighting is your parking ticket.